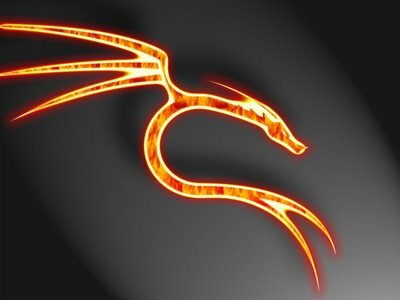 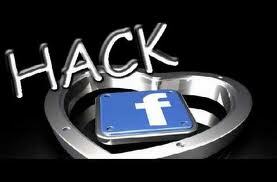 We know that for hacking anyone Facebook password first we have to know about his/her facebook email id .Sometimes our victim hide the email id ,then it becomes quiet difficult to hack his password. Now in this paper i will show you how to expose anyone email id of Facebook so that we have at least something about him to hack his Facebook password.This method is quiet easy and can not harm anyone as we just expose his email id not anything else. 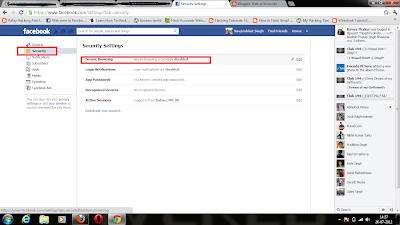 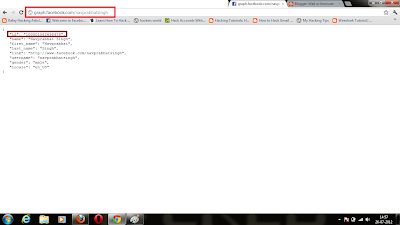 1.First you have change your facebook browsing from https to http. 2.Go to account setting ->Security->then see the first option click on that and disable it.As shown in pic. 3.Now you have to join the application to expose your friend email id ,link is given below. 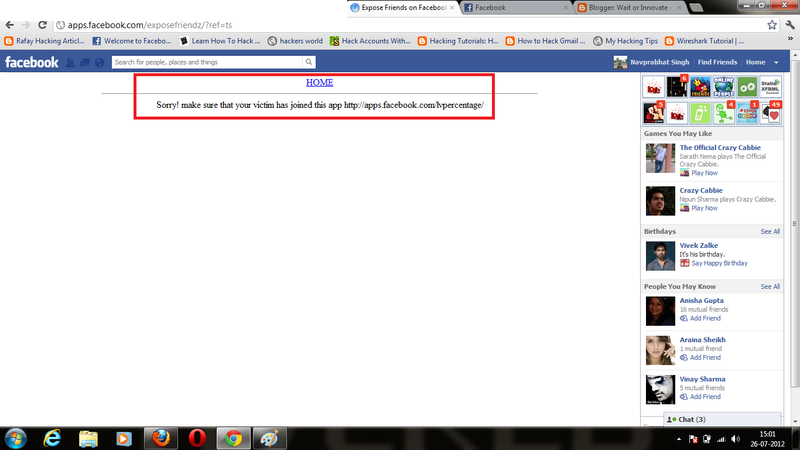 4.After you join a given application you will see a page given below. 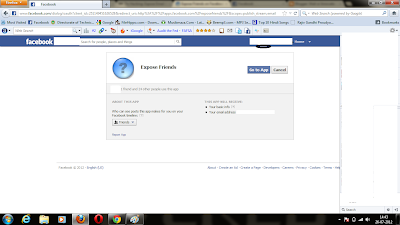 5.Now you need a id of your friend just type graph.facebook.com/username of victim. 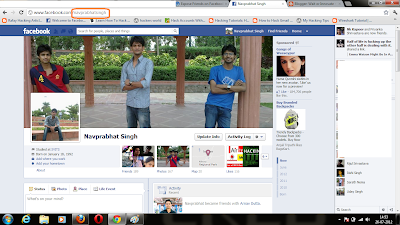 6.Username you will easily get on looking to his profile. 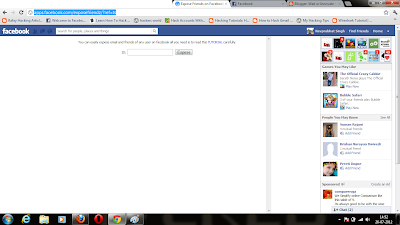 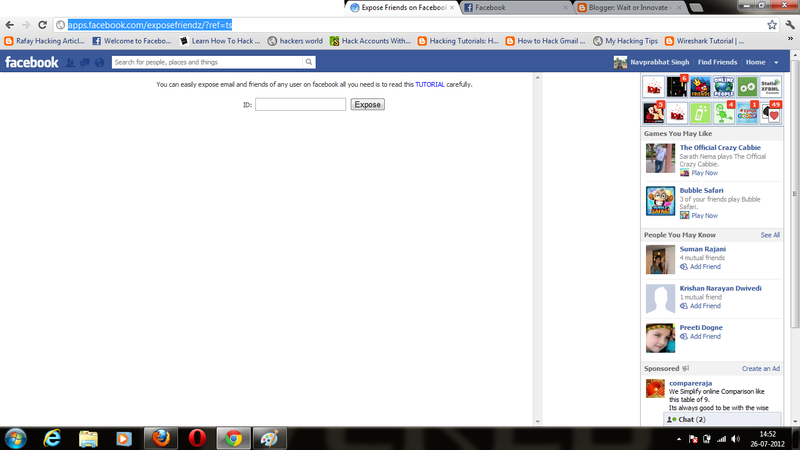 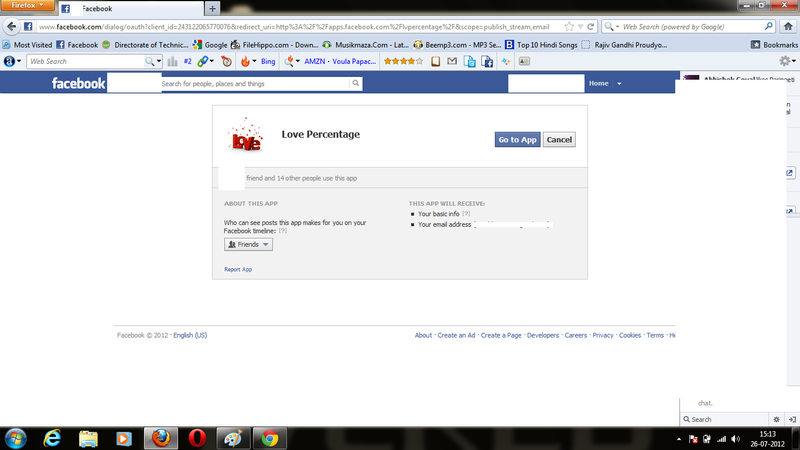 7.Now you have type graph.facebook.com/username,like mine is graph.facebook.com/navprabhatsingh. 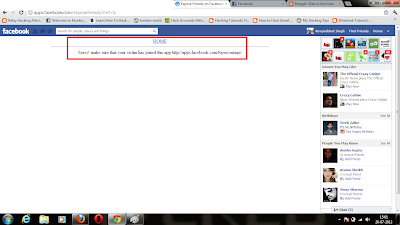 8.When you enter the id in the application you have joined before it will show you the error as shown in pic. 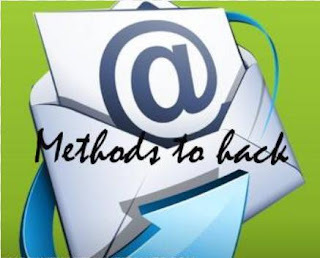 9.It means your victim must have join the second app that is love percentage application.It is because when victim join the app the app will steal his email id. 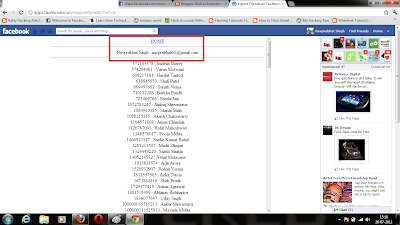 10.Now send this link to your victim and when your victim join the u will be able to see his email id. 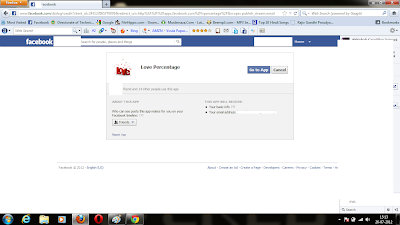 11.It's a simple love app so no need to worry, your victim definitely join this app. 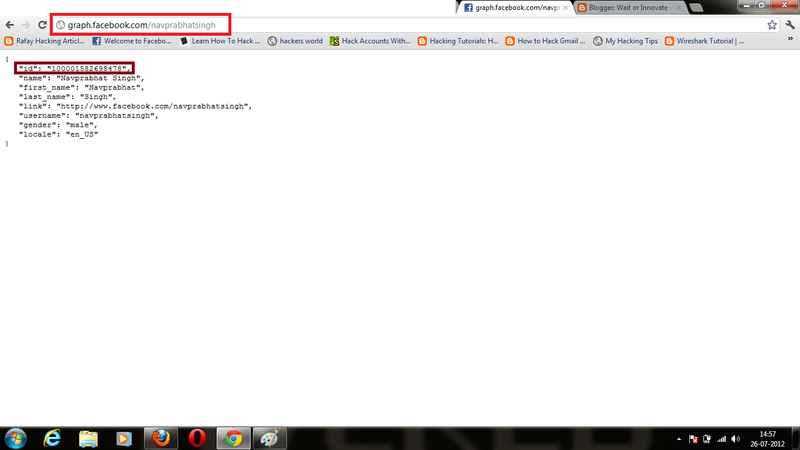 12.When your victim join the application,Now enter the id or repeat the step 8. 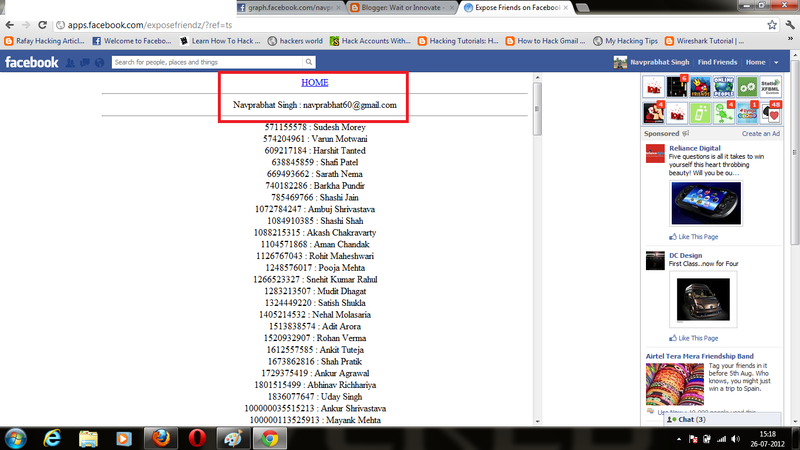 13.It will give you the email id as well as id of all of his friends. 14.I know it is quiet complicated but easy to do.